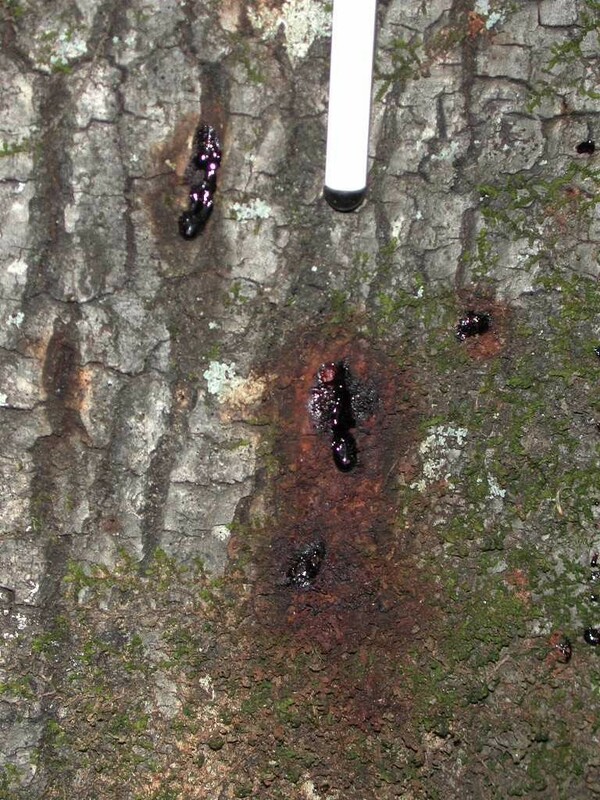 The oozing of dark reddish-brown droplets of liquid through the bark. 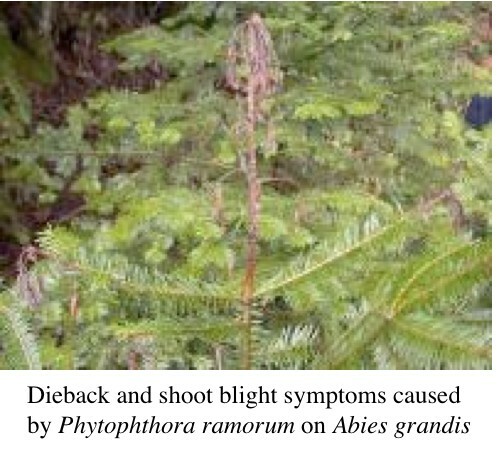 A disease characterized by rapid and extensive death of plant foliage. 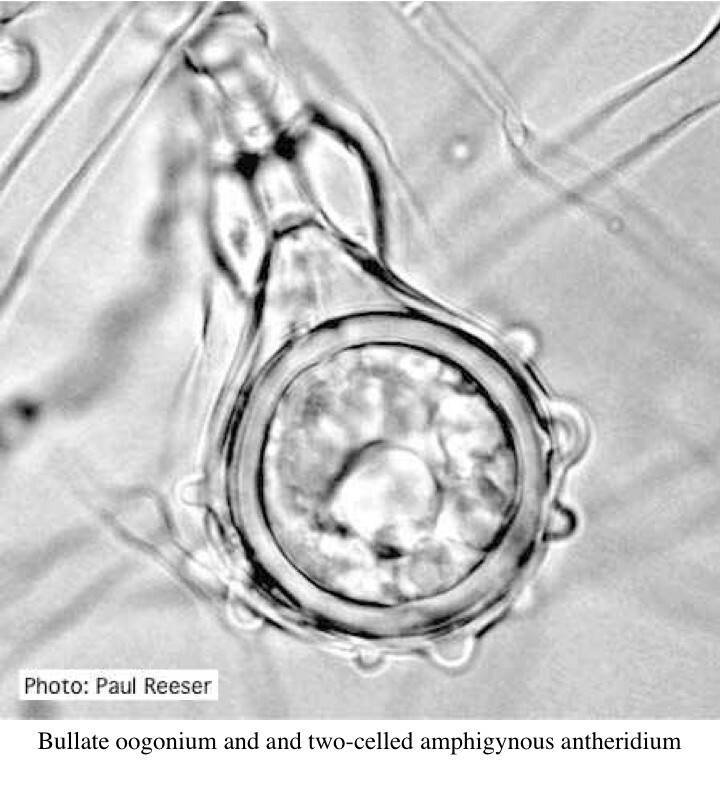 A general term applied to any of a wide range of unrelated plant diseases. (e.g., chestnut blight, fireblight, late blight, halo blight). The trunk of a tree, particularly a large tree with a distinct trunk.